Issue The Northwestern District Attorney’s Office in Hampshire County called for a media campaign on the college campuses that addresses sexual assault. Goal Verdant brought in acclaimed illustrator Gayle Kabaker to produce a logo for buttons, posters, video and stickers, the amazing Lisa Carta to design five posters with photographers taken by visionary Nancy Palmieri. In house, we produced three short-form videos (at about a minute each) to be shown on the DA’s website and through social media. 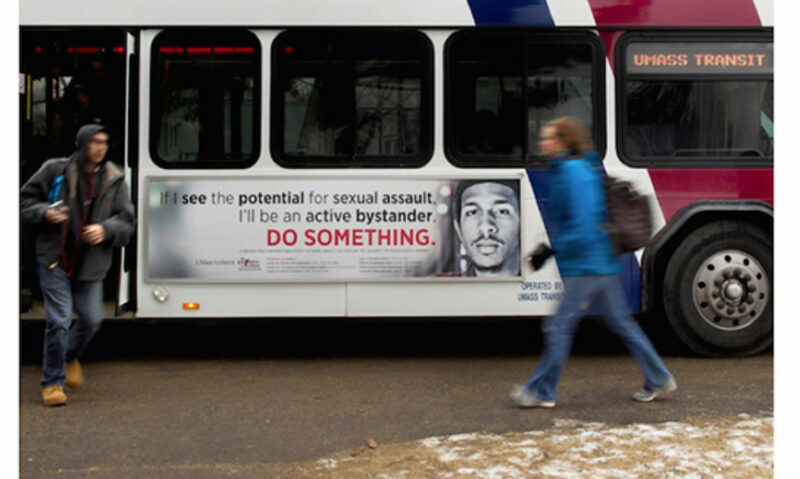 Each video spotlights how to address sexual assault. Result The posters were distributed at Amherst, Smith, Hampshire and Mount Holyoke colleges and the University of Massachusetts at Amherst in Hampshire County, and at Greenfield Community College in Franklin County. Additionally, the videos are shown to all first-year students at the UMass/Amherst.